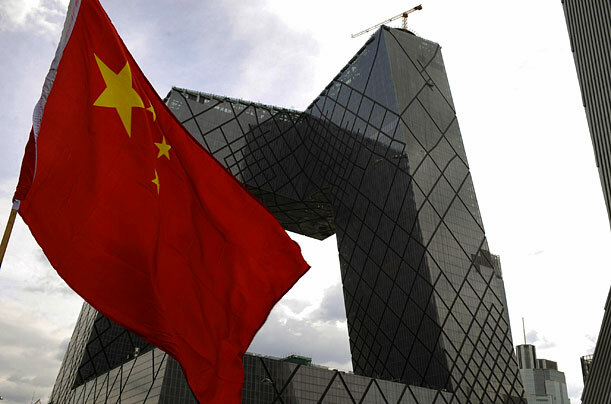 Sometimes called the "Big Underpants" by locals, Beijing's CCTV building is an imposing sight, spectacular to behold. Pritzker Prizewinning architect Rem Koolhaas designed the structure, which is the headquarters of the country's massive state-controlled media. The building officially opened in 2008, just months before the Beijing Olympic Games.